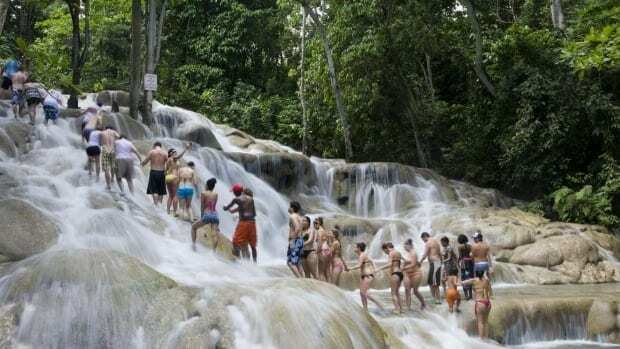 In the hills of Ocho Rios lies the Irie Blue Hole, also known as Secret Falls. The Blue Hole is one of the best hidden treasures of Jamaica. 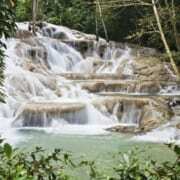 It is an area with a secluded and relatively untouched falls, making it one of Jamaica’s most serene spots. One of its unique features is its serene nature and beauty. 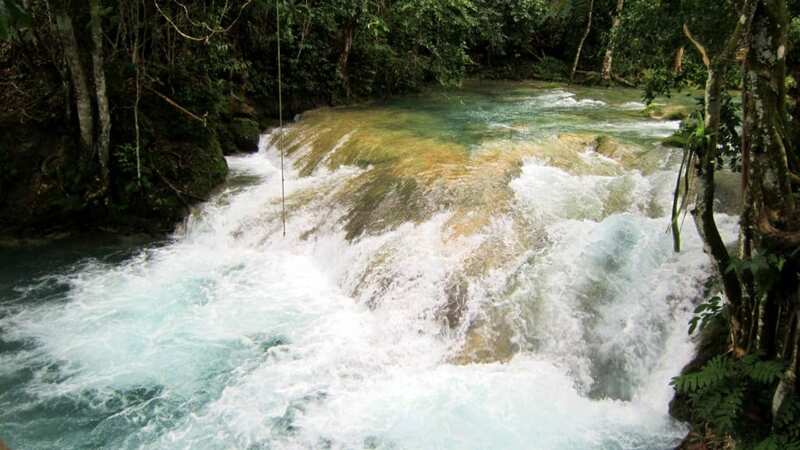 Some part of the Blue Hole is very deep, thus making it an ideal spot for diving. 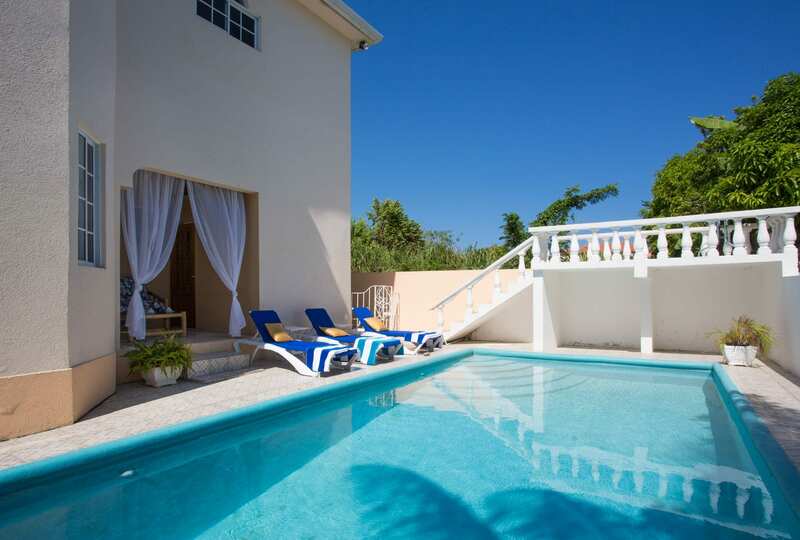 Discover the charm and beauty of nature, feel a breath of fresh air, explore small caves and swim in the pools – you’ll discover these and much more here.